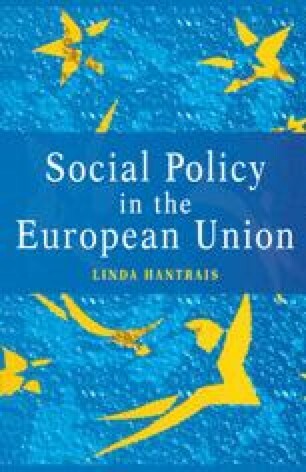 While the Treaty establishing the European Economic Community (EEC) [1.2] was not intended to provide a fully developed framework for social policy across member states, a major reason for promoting the social dimension and for seeking to harmonise national social protection systems was to remove obstacles to intra-European mobility. The Treaty firmly endorsed the policy aim of creating the necessary conditions so that persons, services and capital could move freely between member states. This continued to be a primary objective as membership of the Community was extended in the 1970s and 1980s. The Single European Act (SEA) [1.5], the Community Charter of the Fundamental Social Rights of Workers [1.7] and the Maastricht Treaty [1.6] reaffirmed that employment, adaptability, training and mobility were to be keywords for the Single European Market (SEM) and the European Union (EU).